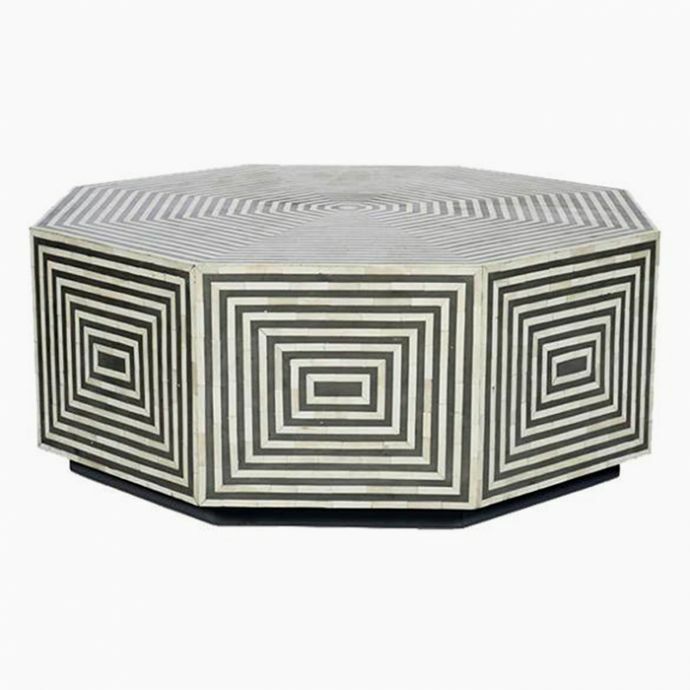 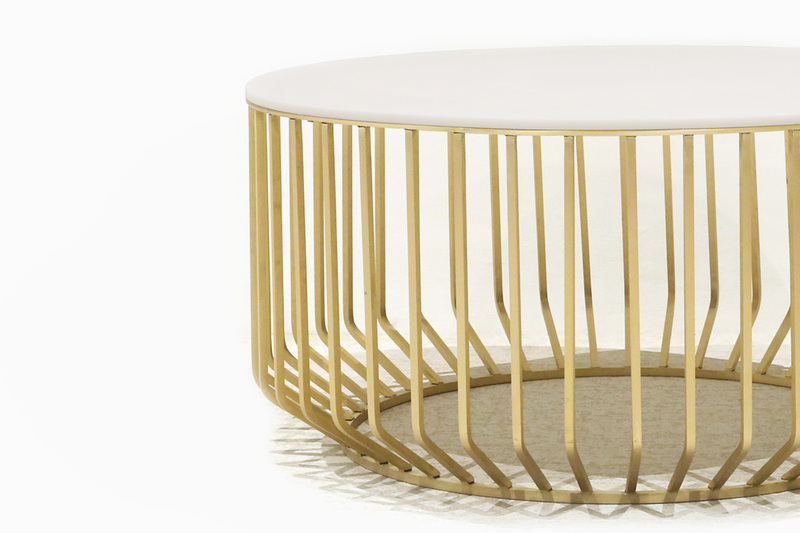 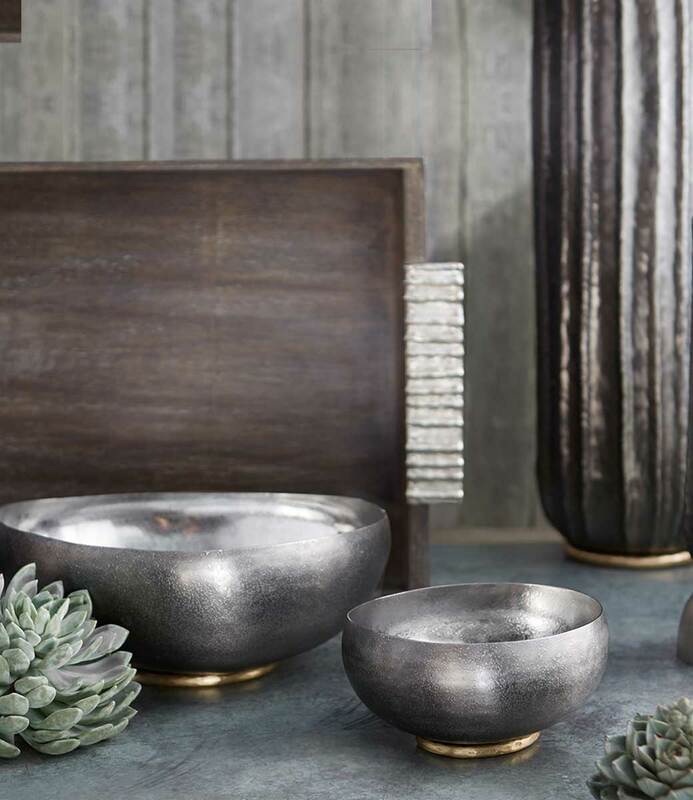 Perennially stylish and elegant, the Dorchester Coffee Table is crafted from a polished brass structure of fine lines and a smooth stone top. 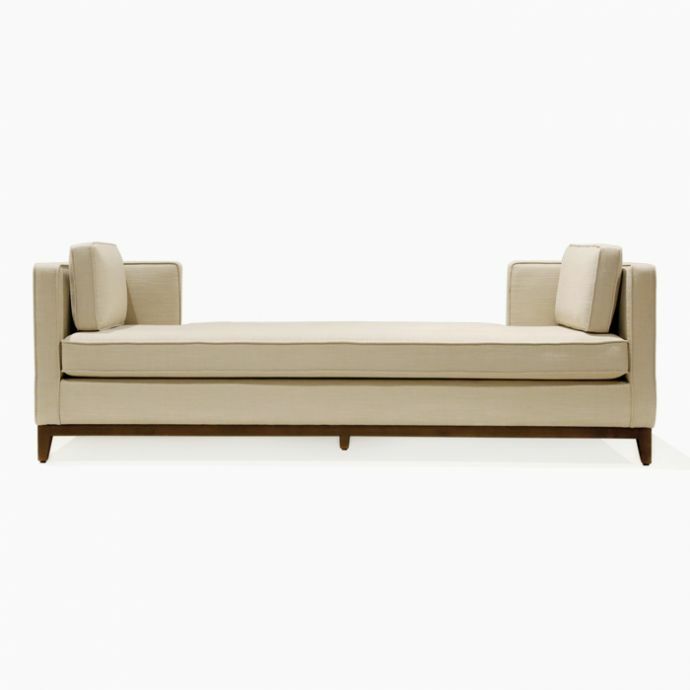 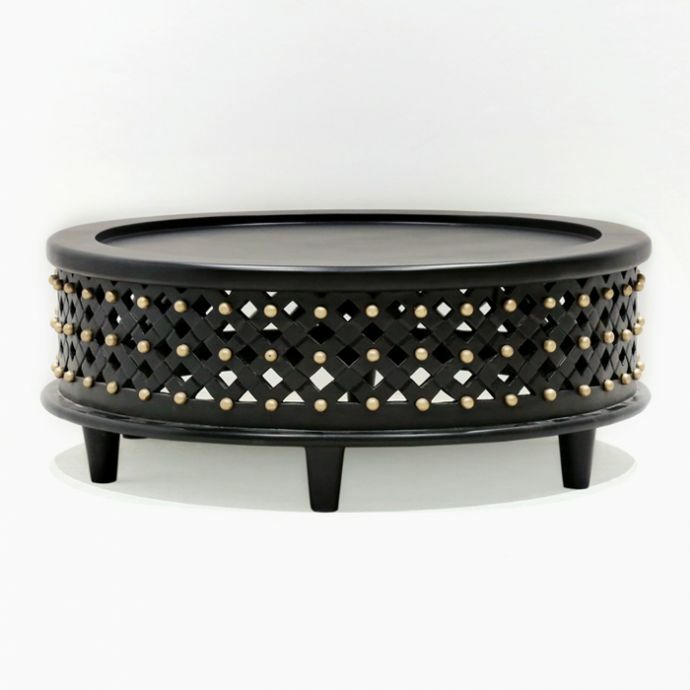 Perfect for luxe living rooms, this piece boasts quality craftsmanship and a refined finish. 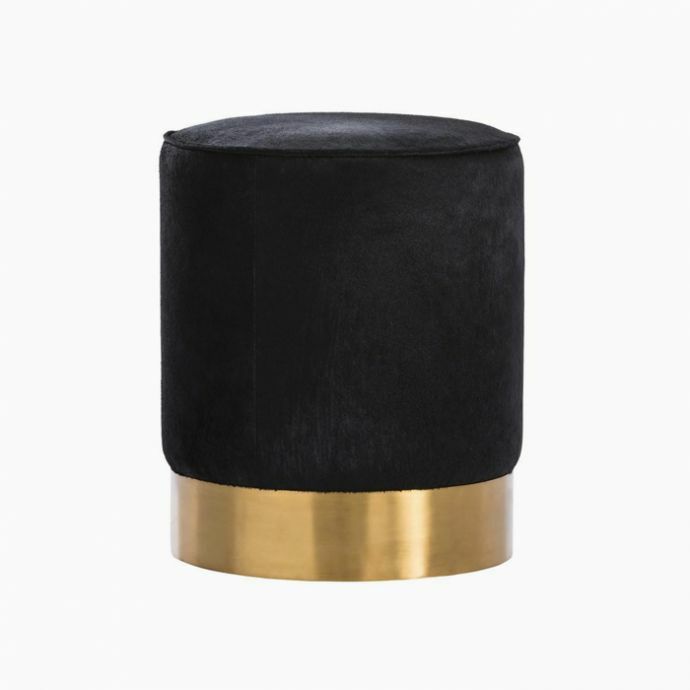 Structure in Metal / Stone top / Brass Finish.